Yay! Congratulations, you’ve graduated from SkateUK and worked on your routine with your Coach, you may even have your outfit already….now for the hard part! Conveniently, some entry forms can be completed online while some events only allow entry fee payment online but need the forms printing off to post. 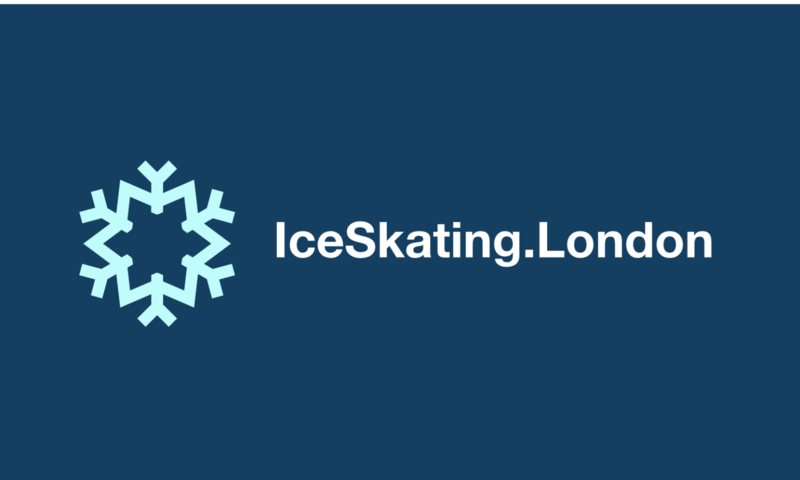 Beginner level Ice Skating events are always heavily subscribed, so check the List of Open Competitions on the NISA website regularly to avoid disappointment or getting stuck on a waiting list.